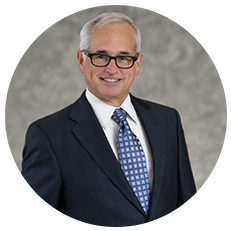 J. Brock McClane - Orlando Business Planning Attorney | Fisher Rushmer, P.A. J. Brock McClane's practice centers on commercial litigation and business planning including international estate settlement, trustee services, international litigation and fiduciary litigation. Brock was born in Gainesville, Florida and resides in Orlando, Florida with his wife, Sarah, and three children.